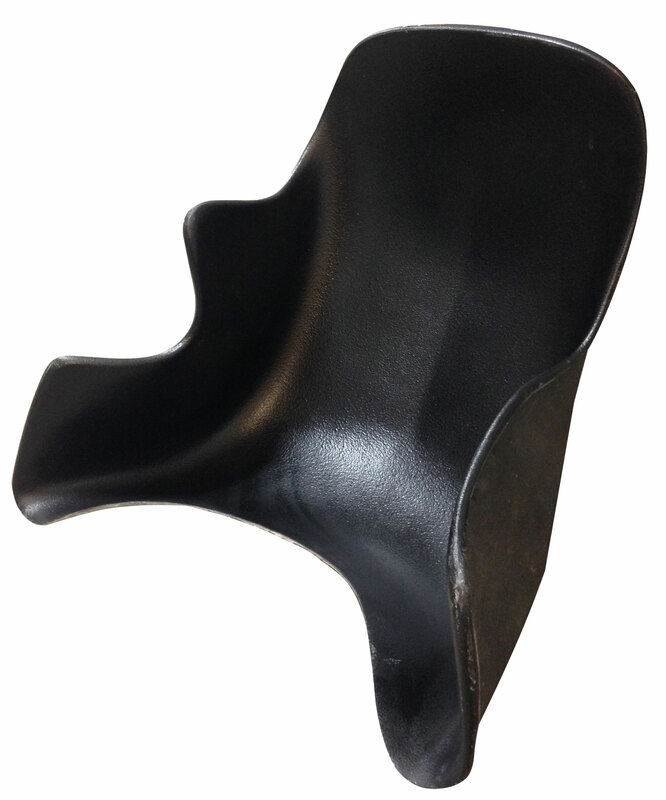 This is a G-Man fiberglass Jumbo Super Seat for go-kart racing. Q: What's the width on this seat? A: Hips at the Narrowest: 14-1/2"